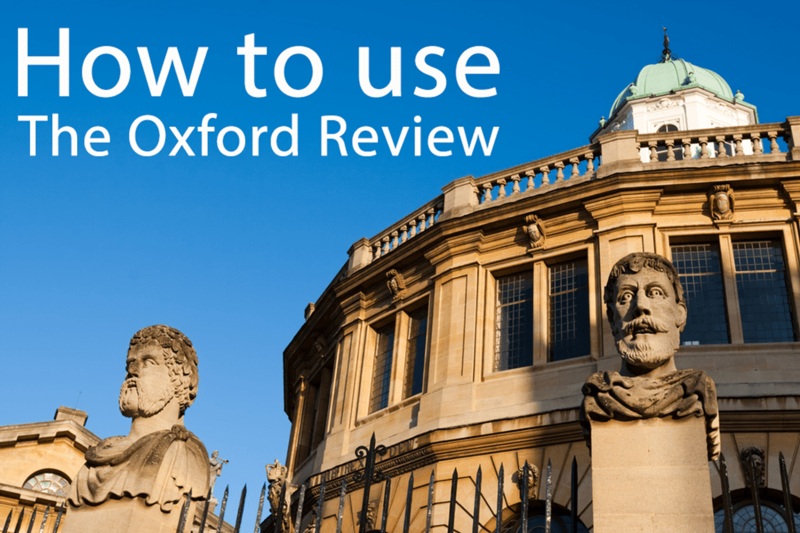 The appliance of science – How to use The Oxford Review research briefings to do more that just be the most knowledgeable person in the room. We all know that keeping up-to-date with the latest research really does give you edge. Not only are you significantly less likely to fall for the various myths* that many believe in (knowing the research really does help you sort out the fact from fiction) and inadvertently spread, but it also means that you have an informed opinion about things and can make better judgements and decisions. Of course knowing what the latest thinking and research is saying also helps to be perceived as someone who knows their stuff and is right up-to-date. If you are a consultant (internal or external to an organisation) credibility, plausibility and a reputation for being up-to-date and evidence-based is essential and gives you real influence. However getting all these amazing research findings can do so much more for you than just being the most knowledgeable person in the room. With the exception of size there is no significant difference between male and female brains. They contain the same number of neutrons (brain cells) as each other. That the right and left hemispheres of the brain do not control different aspects of our personality like logic or creativity. That 70% or even the majority of change events do not fail. Unlearning is not a ‘thing’. You do not unlearn things before you learn something new and it has absolutely no scientific or evidential research basis in either neuroscience, psychology or organisational development. That coaching can and does have negative side-effects. That there are actually no measurable generational differences (Gen X, Y Millennials etc) that have an impact in the workplace. That a transformational leadership style does not have best outcomes both for the organisation and it’s people. (Servant leadership actually has the best measurable and most consistent outcomes). And so it goes on. Much of what you read on places like LinkedIn, blogs and hear in professional circles is either wrong, not based on research or is misguided. Knowing what the latest thinking and research is really helps.